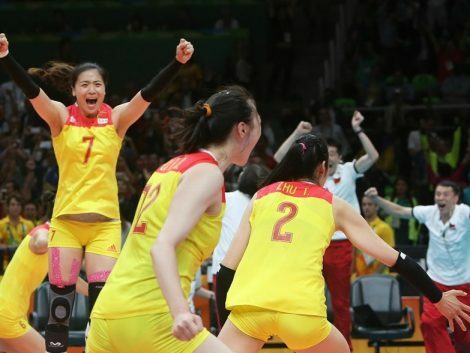 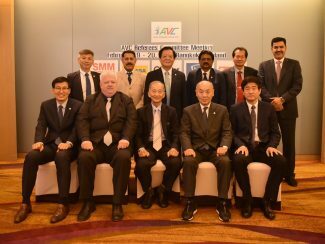 AVC SPORTS EVENTS COUNCIL MEETING CONCLUDED ON POSITIVE NOTE. 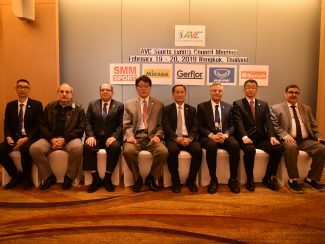 HIGH QUALITY OF REFEREES, NEW TECHNOLOGY AND NEW CHALLENGES DISCUSSED AT AVC RC MEETING . 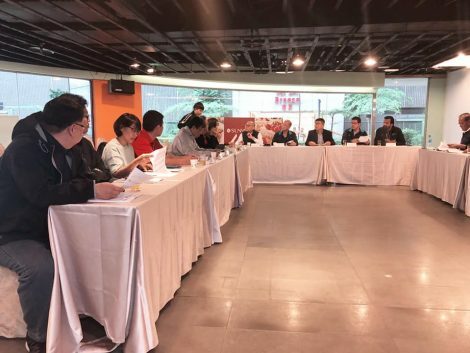 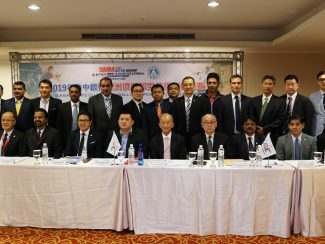 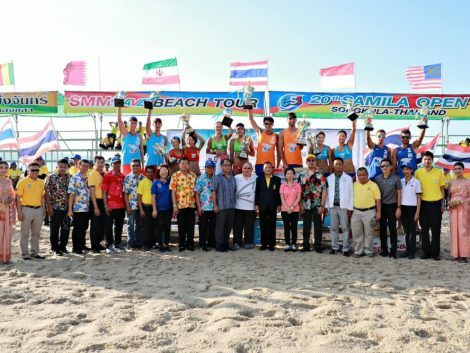 GENERAL TECHNICAL MEETING AND OPENING CEREMONY HELD AHEAD OF 2019 ASIAN MEN’S CLUB CHAMPIONSHIP IN TAIPEI. 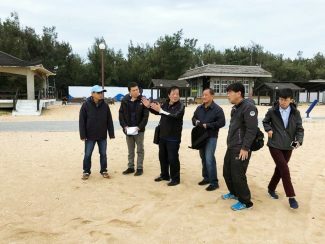 KIM YEON-KOUNG EMBRACES COMMITMENT TO EXCELLENCE. 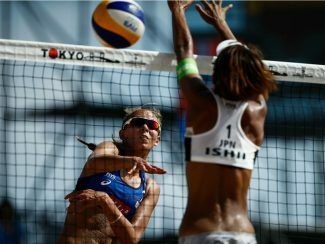 TOKYO WORLD TOUR STOP IN JULY TO SERVE AS OLYMPIC TEST EVENT. 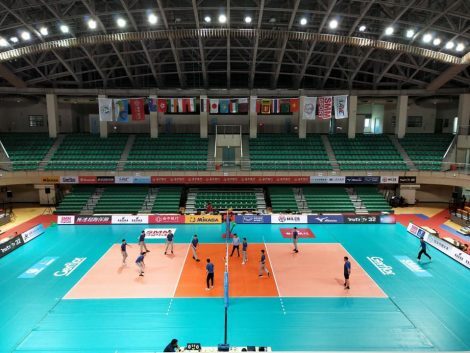 PREPARATIONS IN PROGRESS FOLLOWING ASIAN TOUR VENUE INSPECTION.